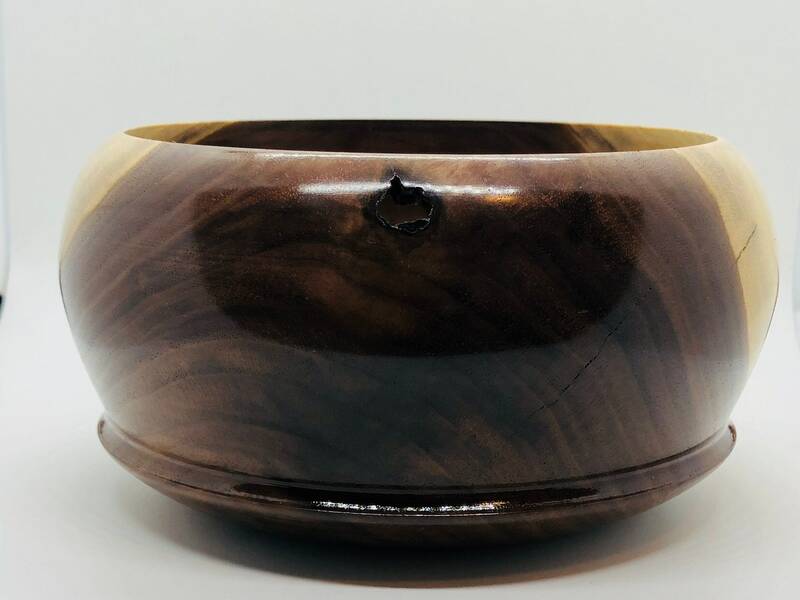 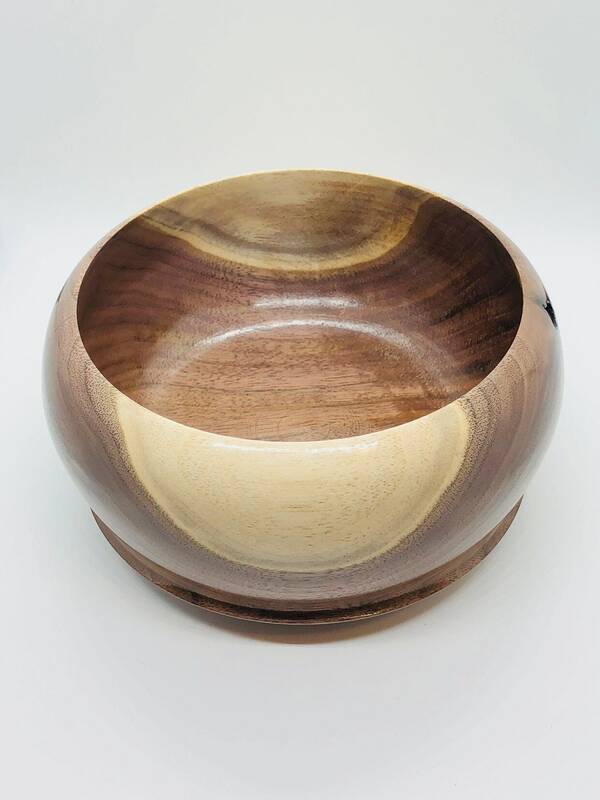 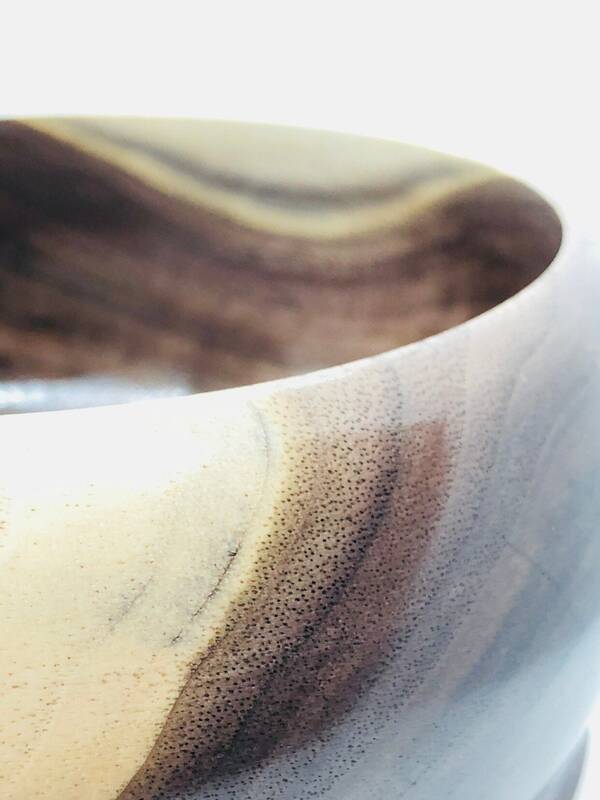 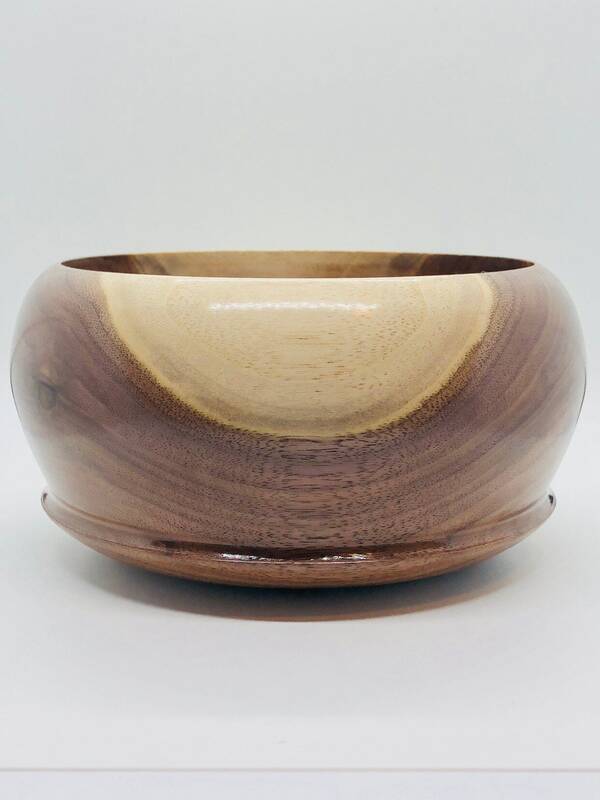 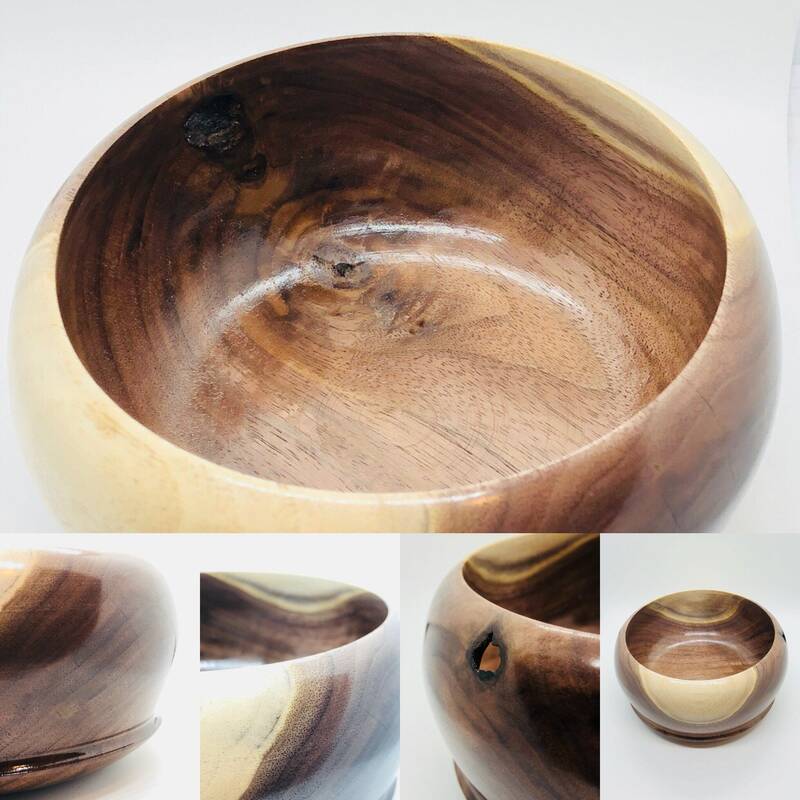 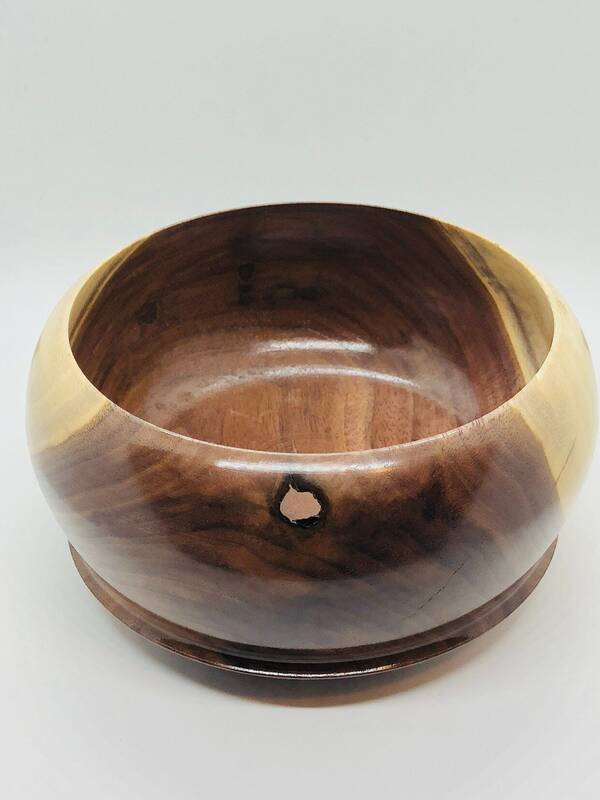 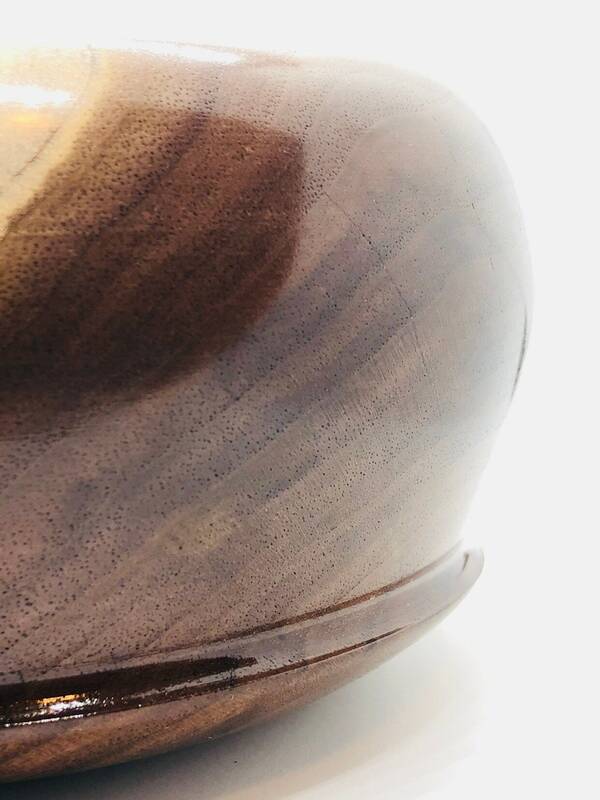 Richly colored black walnut with light sap wood showing at the edges. 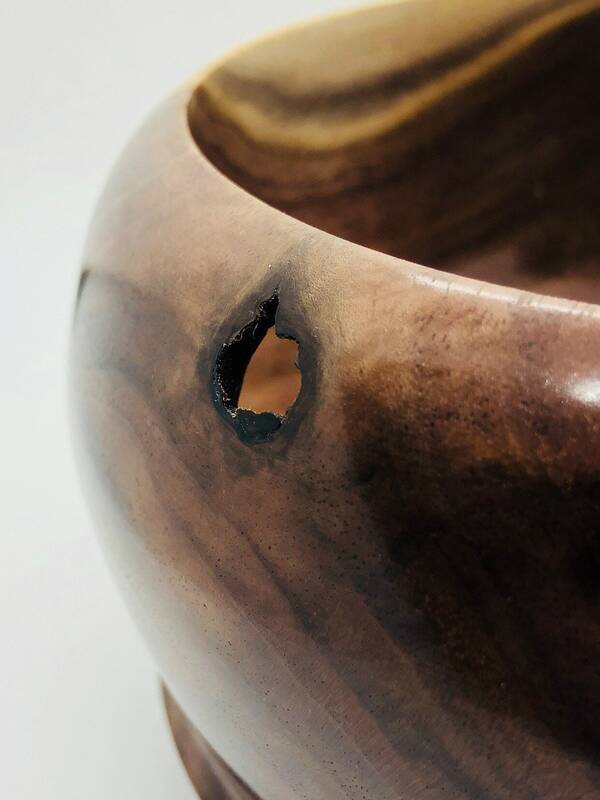 A small knot hole adds depth and texture to this small dish. 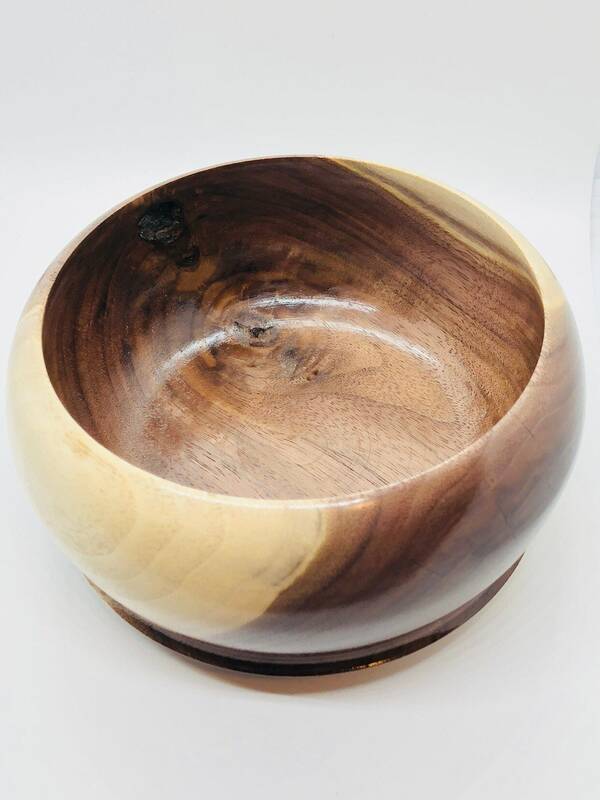 Perfect for potpourri, or even just as an addition to your decor.